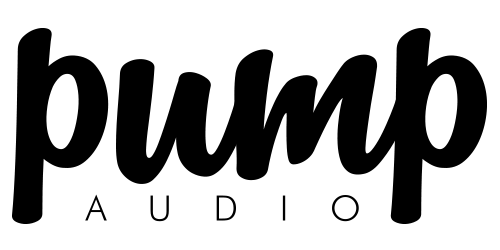 Susan's Disney Family: Incredible sounds from Pump Audio Headhones, One Style. Mindblowing Sound. Beautiful Design. Incredible sounds from Pump Audio Headhones, One Style. Mindblowing Sound. Beautiful Design. UNPARALLELED QUALITY, UNMATCHED SOUND! No expense was spared in the development or construction of your PUMPs. They are designed for *premium* audio playback. You'll hear incredible deep bass and crisp, clean highs that you've only ever heard before on serious high end sound systems. PUMP make one model of in ear headphone. We think they are the best earphones in the world, and have taken the decision not to become a fashion company. 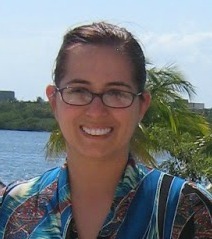 One Style. Mindblowing Sound. Beautiful Design. They look almost as good as they sound. You simply won’t believe the sound quality. They don’t just sound good, they sound incredible. For years I've been fascinated with headphones, from the time I was a kid I would always be on the lookout for the best phones I could afford. I never followed along with trends because they usually leave you disappointed, I always marched to the beat of my own phones. When I stumbled upon the Pump Audio site and saw what I thought was a really great looking set of buds. But looks can be deceiving, people buy Beats because they look like Skittles and they all want to be a part of an army, an army of people who don't care about quality audio devices. Just because the name is recognizable doesn't make it good. If you like a ton of bass and nothing else Beats are for you. If you love to listen and hear what you're listening to then I totally recommend the wickedly wonderful Pump Audio buds. We just recently took a trip to Disney World so I knew that sitting on a plane for a couple of hours would be a really great test for these buds, if they could shine on a plane that would make me a true believer. I sit here a true believer. After sitting and watching people walk past me through a couple of airports I noticed an awful lot of Beats and I just sat there and shook my head. For half the cost of the Beats you could grab yourself a pair of Pump Audio's buds. Sure they're not as well known as Beats, given time they will be, they should be. I'm a serious audio head and I love to be able to hear what I'm listening to, I don't want muddy sound, too much bass not enough clarity. I want my high's-high and my low's-low. But I want it balanced and I want it clean. 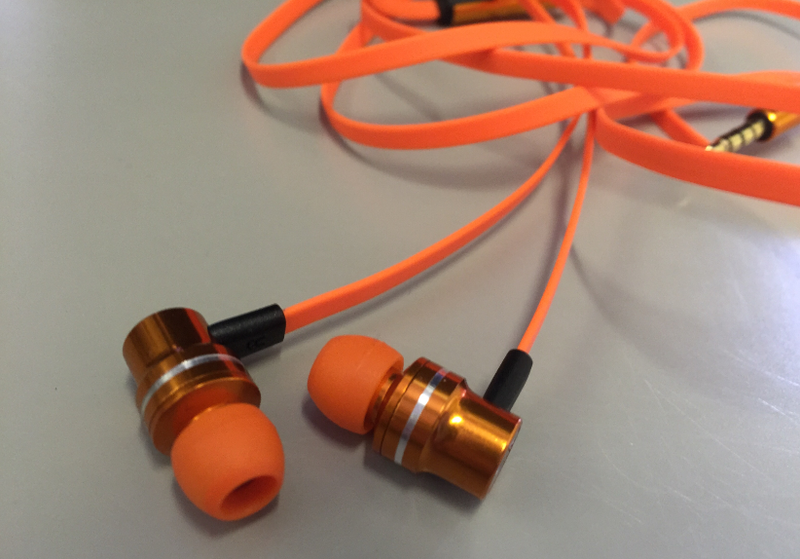 With the Pump Audio buds you get all that and they're just as colorful as the other guys. I love my orange buds, they stand out and look great. What I noticed right away is how well they fit in my ear. The standard tips were a bit too big, they fit but not like I wanted, once I popped on the smaller tips I was good to go. Wearing them in the airport and on the plane, I had the buds in for several hours straight and I never suffered from ear fatigue. And while in the plane, I was able to listen to music and watch a movie and never once did I have to max out my volume because these little gems do a great job of blocking out the outside noise and let you focus on what you're actually wanting to hear. A plane is a loud place, and if you're able to sit there and watch a movie and hear everything then your headphones are doing their job. If you're looking for new buds and aren't looking to break the bank then Pump Audio is your choice. Don't be a sheep, don't fall for the flash, get something substantial and pretty flashy in their own right. Say no to inferior buds and say hello to Pump Audio. In a blindfold test, 74% of people preferred PUMP to Beats Tours. But don't take their word for it...Take the PUMP Challenge! 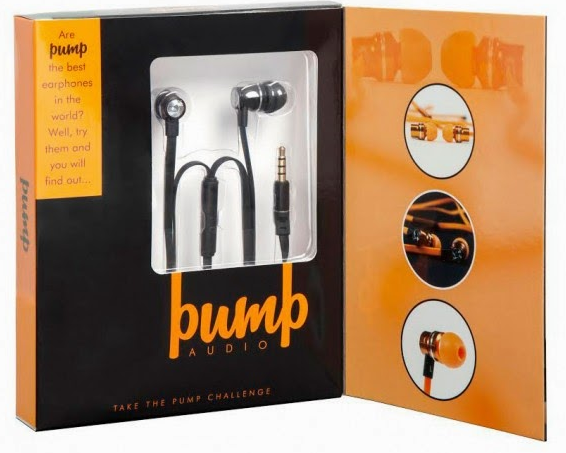 Be sure to visit the Pump Audio site to win a pair of headphones, just click here and sign up for the contest Every week Pump Audio is giving away a set of PUMP Audio in-ear headphones to one lucky winner! To purchase visit the Pump Audio website, the Pump Audio Headphones retail for $152.46 and are available in the colors Black and Orange. Could you use a great pair of Pump Audio Headphones? 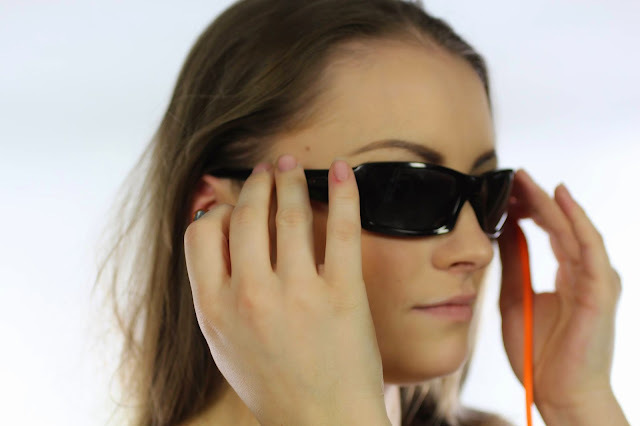 These sound like great headphone and would be great for use while running. I love the look of them too - will have to check these out! These look awesome! I have to say that I love the orange color too! 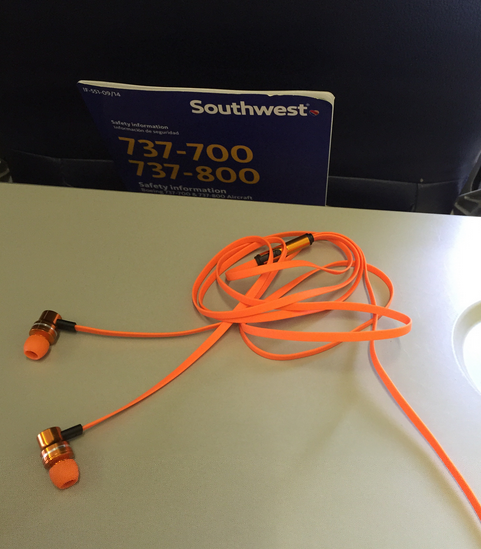 We need some good headphones for traveling so thanks for sharing! I could definitely use a pair of these. I listen to music all the time, and I recently broke my good pair. My backup pair is just awful. These look super cool! I love the color. I need some new headphones. i am gonna look into it. thanks for the share.